Dinner Detective Cedar Rapids Open Casting Call. 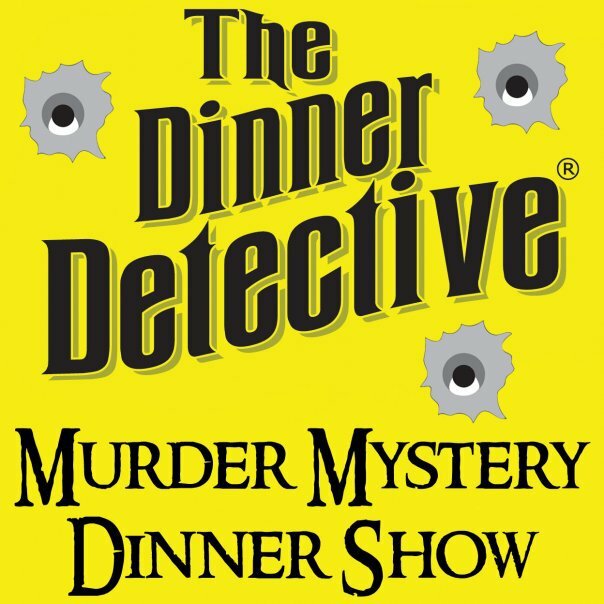 The Dinner Detective is America’s LARGEST murder mystery dinner show, with over 50 locations nationwide! Our shows are set in the present day and take place in real time. We perform at The DoubleTree by Hilton Cedar Rapids, with possible private shows booked off site.